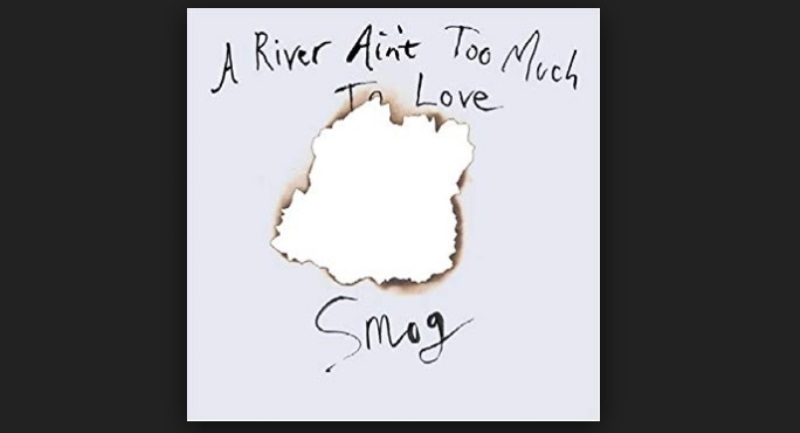 A River Aint Too Much to Love is the eleventh studio album by Smog. The album is the last to be recorded under the Smog moniker, with Bill Callahan choosing to record under his own name for subsequent releases. The album with songs like Say Valley Maker, Drinking At The Dam, and Rock Bottom Riser, is the ultimate gift to anyone who is feeling lost this Winter season. That is all we have on today’s post on the best winter album, A River Aint Too Much To Love, by Smog. 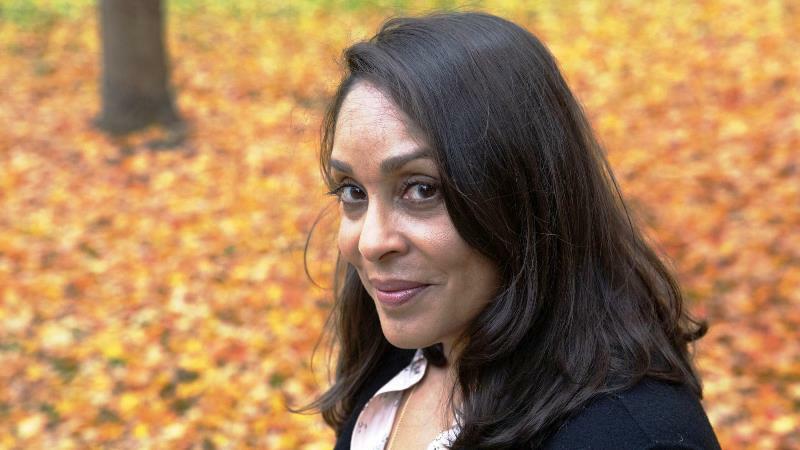 Did you like what you just read? Let us know in the comment section below. A River Aint Too Much To Love with songs like Say Valley Maker, Drinking At The Dam, and Rock Bottom Riser, is the ultimate gift to anyone who is feeling lost this Winter season.